Since 1980 ACZ has been supporting the global mining industry’s specialized needs; from baseline studies to operational water quality monitoring, plus static and kinetic testing for acid rock drainage prediction (ARD). ACZ Laboratories, Inc. offers Humidity Cell Testing (HCT) via ASTM D5744-13 in a new state-of-the-art laboratory. HCT is designed to simulate in-situ weathering of waste rock and tailings in a controlled laboratory setting. 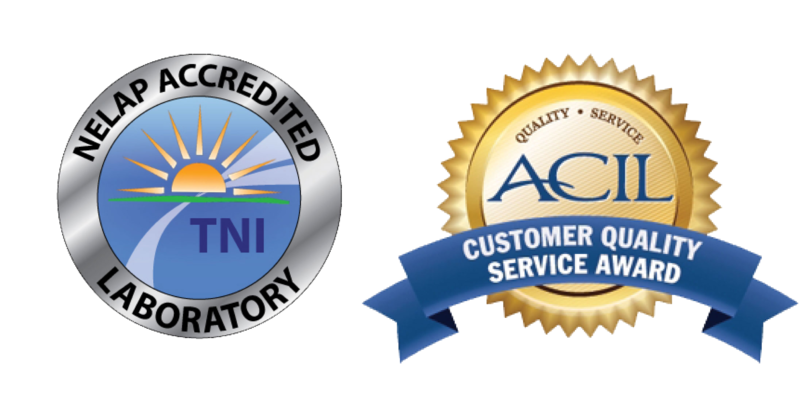 ACZ’s highly experienced staff, quality assurance program as well as state and national certifications (NELAP) ensure our clients’ data is accurate, defensible and reproducible. All analysis is performed in accordance with globally recognized standards (ISO 17025). Partnering with ACZ is a commitment to quality and a guarantee to personalized service.